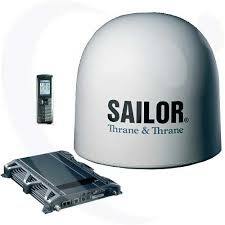 Find here most satellite telecommunication devices we sell. 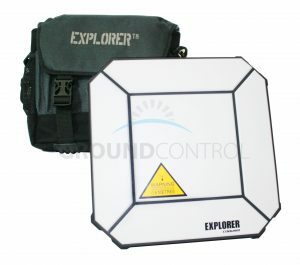 If you heard of a device and cannot see it on this page, it doesn’t mean we cannot provide you with it. We work with many manufacturers to offer our customers a wide range of items. Please contact us with a description of what you are looking for and we will see what we can do for you! IsatPhone Pro. 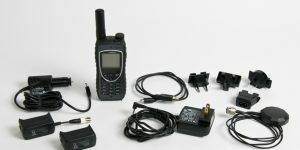 A low-cost, handheld satellite phone that allows you to make calls anywhere around the globe and comes with voicemail, text and email messaging, and GPS data. 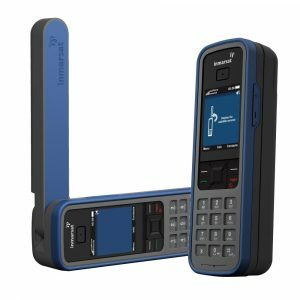 A robust handset, unrivaled battery life, excellent voice quality and the reliability of the world’s leading mobile satellite communications provider – IsatPhone 2 delivers it all. 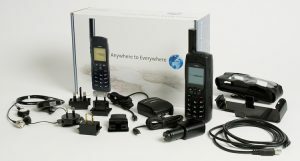 The iridium extreme 9575 is the toughest handset of real global, real mobile, real reliable communications. 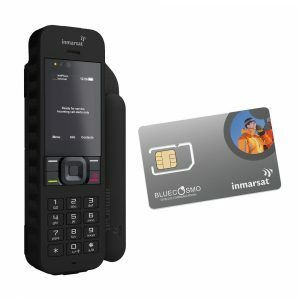 The streamlined Iridium 9555 satellite phone is tough enough with the world’s harshest environments. It’s also loaded with innovative features like an integrated speakerphone, SMS and email capabilities, and an upgraded Mini-USB data port. 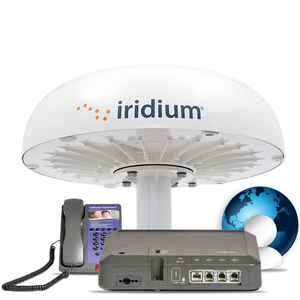 Iridium Open port – Equipment & Service. The Pilot uses the Open port service form Iridium. 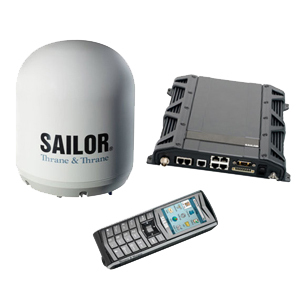 It is easy to install and provides a workable Internet connection at sea (or port). 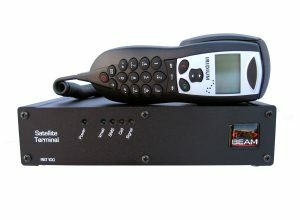 The Remote Sat RST100 from Beam offers reliable access to global voice, data and messaging over the Iridium satellite network. The RST100 communicates over the Iridium satellite network, the only network offering 100% coverage over Earth’s landmasses, waterways and airways with no coverage gaps. BGAN is short for Broadband Global Area Network. BGAN network is composed of three satellites owned by Inmarsat. There are no cellular dead-zones, or disaster recovery service tools, making BGAN systems ideal for many professionals and industries. 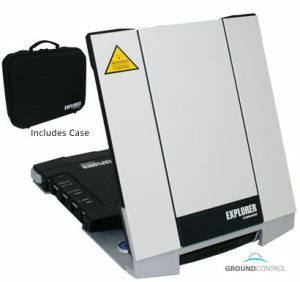 First responders, remote exploration, world travel, backup connectivity. 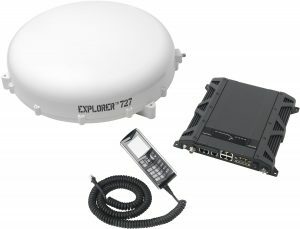 EXPLORER 710 – An ultra-portable terminal satellite set to usher in a new era in the world by BGAN by new standards for size, speed and features. BGAN HDR supports a portfolio of four channel streaming rates including symmetric and asymmetric options so you only pay for the data you need. Thuraya XT is the only satellite in the world to meet the industry’s highest criteria for splash resistance, dust resistance and shock proofing. 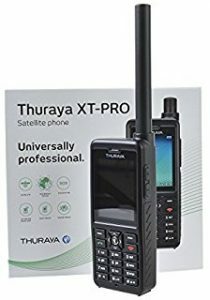 Its extremely durable design makes Thuraya XT ideally suited for use in tough environments, where other satellite phones can not operate. 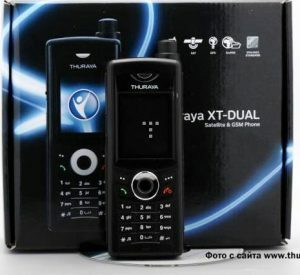 Thuraya XT-DUAL is a dual mode phone that works in GSM mode (900/1800/1900 MHz) or in Satellite mode. 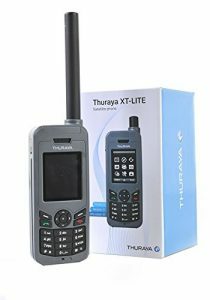 With Thuraya XT-DUAL you can simply switch between Satellite and GSM modes which gives you maximum flexibility to find a network wherever you go. 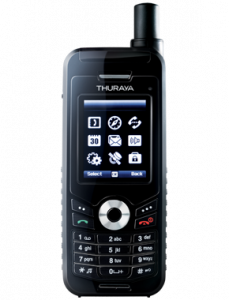 The LITE-Thuraya Satellite Phones Provides reliable connectivity with unbeatable value. It is designed for cost-conscious users who need to stay securely connected, without compromising on a clear and uninterrupted connection. 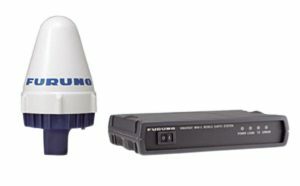 Thuraya XT-PRO is ruggedized and equipped with longest battery life on any satellite phone, ensuring connectivity no matter where you go. 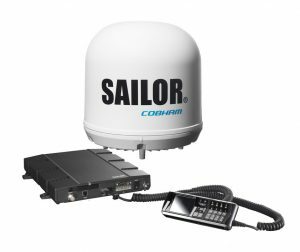 The Cobham SATCOM SAILOR 6150 Mini-C Distress is a fully approved dedicated Vessel Management System (VMS) and tracking terminal. 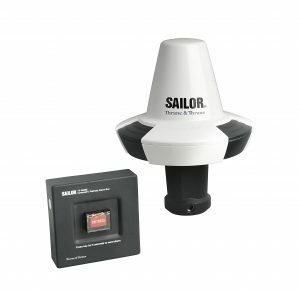 Also offering Non-SOLAS distress functionality and the reception of EGC messages and SafetyNet / FleetNet, which provides a significant boost to the safety of your vessel and crew. 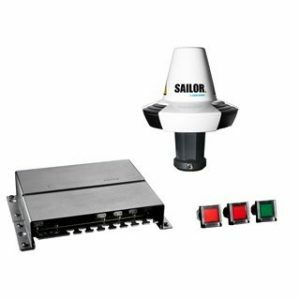 The Cobham SATCOM SAILOR 6140 is a sophisticated, dedicated Vessel Management System (VMS) and satellite tracking terminal. 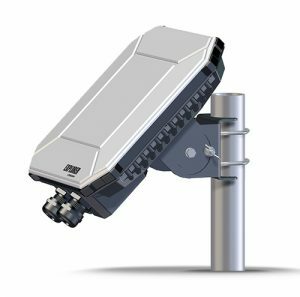 … With the terminal’s 50 channel GPS module and omni-directional antenna, satellite fix and position are ensured even under the most adverse conditions. additional messages to be sent directly. 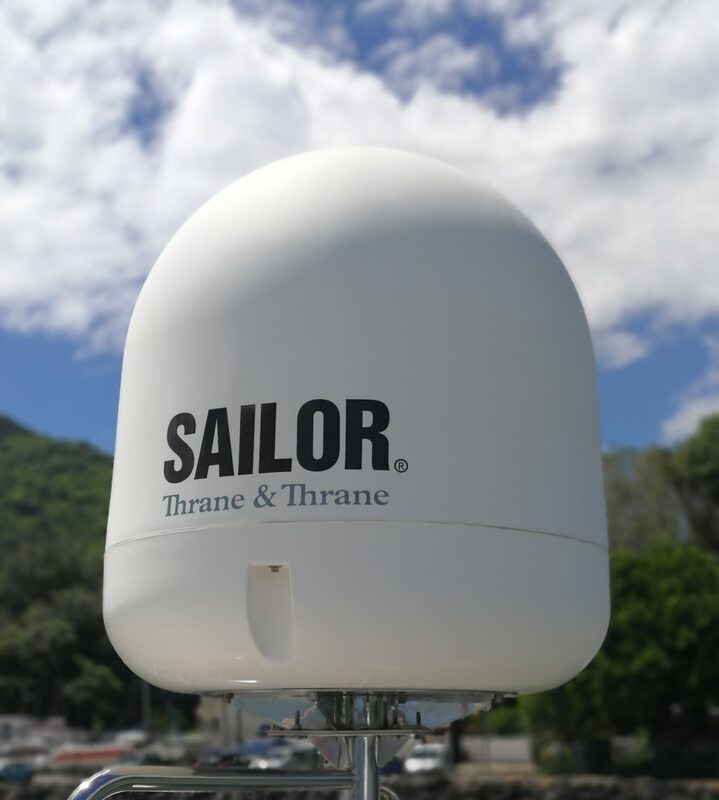 With the SAILOR 6110 you can send and receive data, including Distress Alerts, via satellite through the Inmarsat C network. 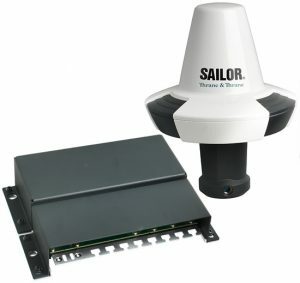 The drawing below shows an example of aSAILOR 6110 system. 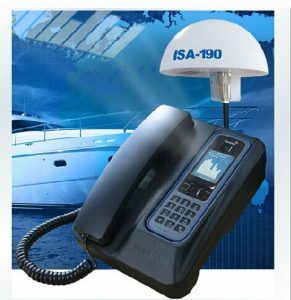 Global Maritime Distress and Safety System or GMDSS is a communication system to enhance safety at sea. 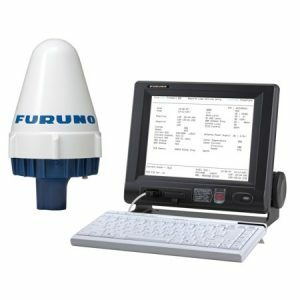 The Oceana 800 is supplied with the ISD710 Maritime Antenna (Active) to provide a complete integrated solution that is ready for anytime use. 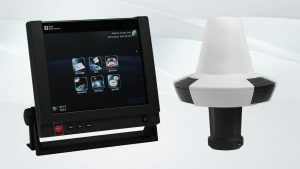 TheOceana 800 has been purposely designed for maritime communications, as an all-in-one IP54 rated terminal. 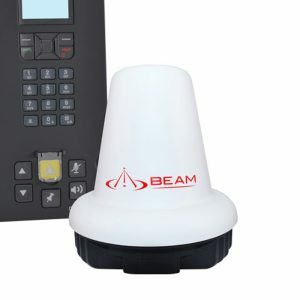 The Oceana 400 Terminal is supplied with the Active Beam Antenna Mast Mount (ISD710). 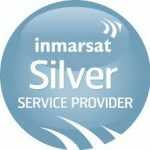 FleetBroadband gives you the power to meet these challenges head on.This next generation service from Inmarsat takes your vessel into the IP era. But if you are not quite ready to move to IP. you can be sure that you’re choosing a stable platform for the future. 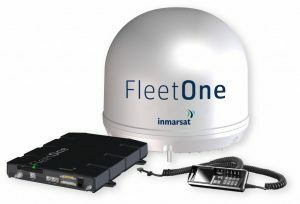 Fleet One brings the maritime communications world unparalleled advantages in cost, performance and ease of use. While at sea, Fleet One will be your indispensable partner for all your business or leisure communications needs. 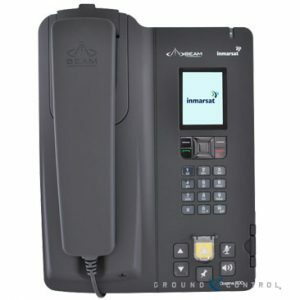 A wide variety of communication schemes available: telex, FAX, emailing, EGC, data reporting / polling, etc.